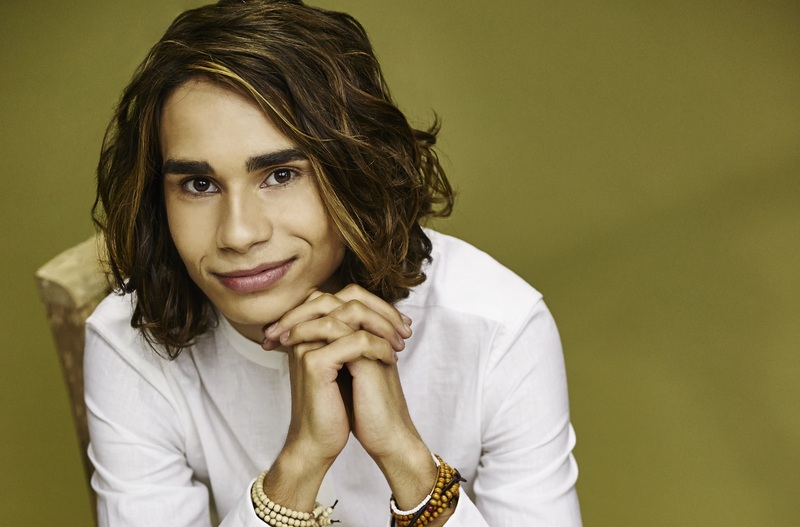 Fast Track Talent Showcases are coming to Ararat and bringing with them, Australian singing sensation Isaiah Firebrace. In the past few years, the talented young singer has transformed from a small town performer with big dreams, to one of Australia’s most successful artists. Along the way, Isaiah has won season 8 of X Factor and represented Australia at the 2017 Eurovision Song Contest, finishing in the Top 10. Hailing from Moama, Isaiah knows what it’s like trying to pursue your dream in a rural town. “I loved growing up in country NSW and being so close to my family and friends, but there weren’t that many opportunities for singing or performing,” he said. “I was discovered through Fast Track when they visited a rural town. You actually never know who you’re going to meet, or what amazing opportunities might come your way. Isaiah and the Fast Track program will be the first opportunity the Ararat community to see the recently refurbished Town Hall as a part of Community Preview Weekend. Other performances across the preview weekend will be announced in July. Visit www.ararat.vic.gov.au/townhall for further details.